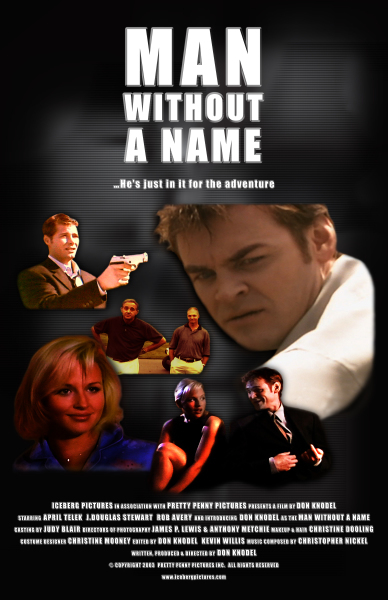 MAN WITHOUT A NAME is a dark comedy about a man who gets into more trouble than he could imagine after rescuing an attractive woman. 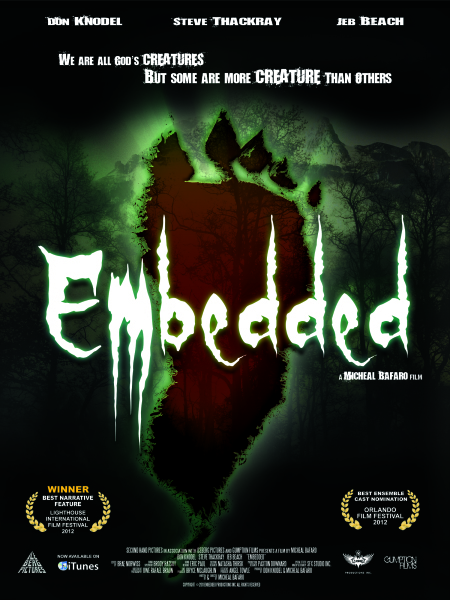 In an attempt to find a missing boy in the woods, a news team is EMBEDDED with a group of hunters before all goes awry. 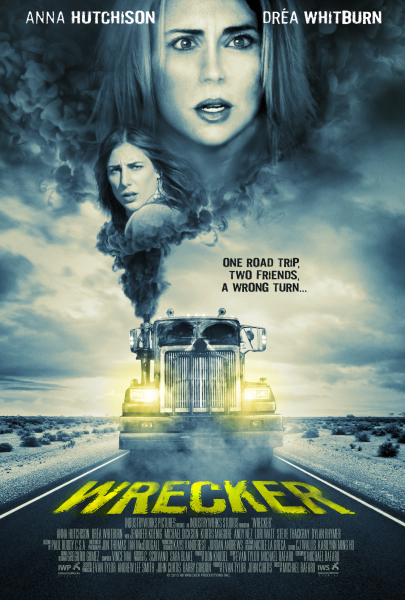 WRECKER, the bone-chilling story of an unseen tow truck driver terrifiing two women on a remote desert highway. 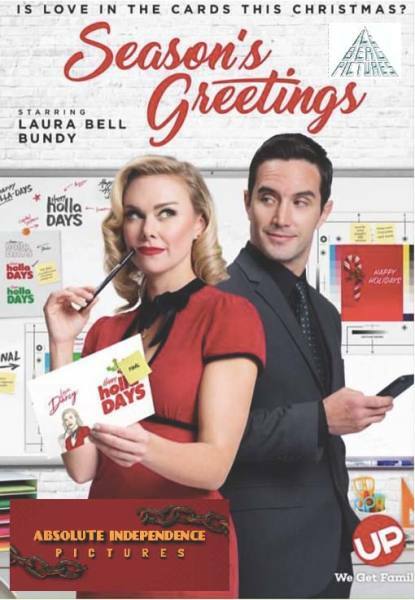 In SEASON’S GREETINGS, a star writer falls in love with the new owner intent on selling the greeting card company she’s trying to save.